On the Web - Farah Pooters of Guardian Geckos talks about the original wild caught crested geckos, how she came to acquire an F1 pair and the breeding projects that she is working on with these geckos. 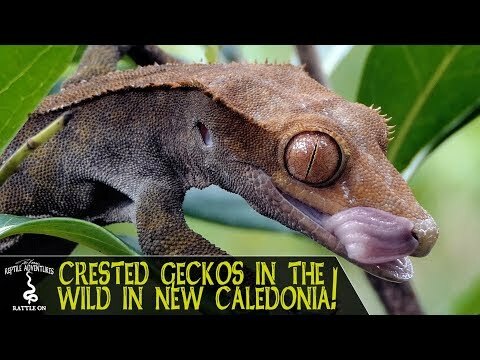 On the Web - Mike Soltis of Dragontown Reptiles talks about some of his crested gecko breeding projects and how the results continue to surprise him. Geckos Unlimited - A member outlines their process of successfully acclimating wild caught Uroplatus geckos into captive conditions. Geckos Unlimited - A user looks for advice on treating wild caught Uroplatus sikorae for the parasites that most always come along with them.